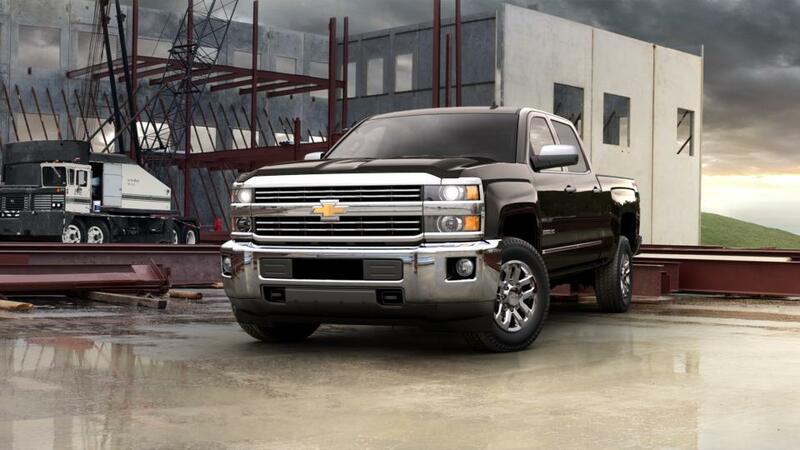 Why is the 2012 Chevy Silverado 2500HD such a great choice for San Angelo drivers? 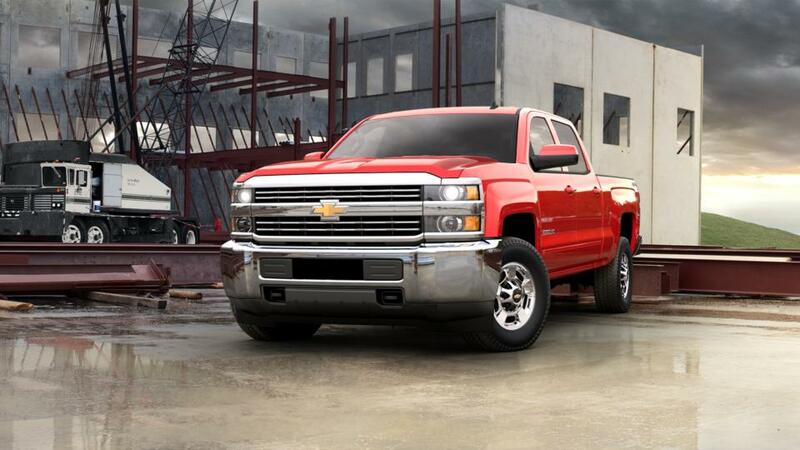 The 2012 Chevy Silverado 2500HD is a full-size, heavy-duty American truck. It is a well-reviewed truck with a smooth ride and quiet cabin, and it can tow your larger loads. The base 6.0-liter V-8 provides 380 lb-ft of torque, but if you need extra strength, the optional 6.6-liter turbo-diesel V-8 makes 765 lb-ft. It comes with several trims and engines, and helps you get the job done with up to 18,100 pounds maximum towing capacity. There are plenty of different sizes, meaning you can get a pickup designed for your needs. Search our inventory of 2012 Chevy Silverado 2500HD's in San Angelo. 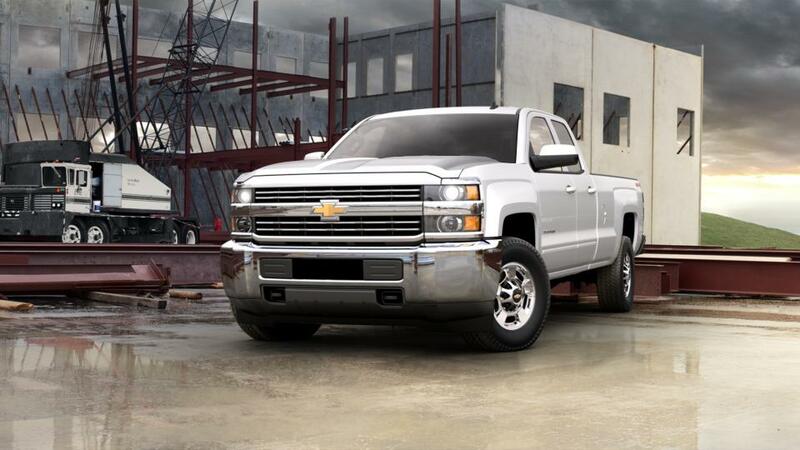 For more specs, give us a call at (866) 873-2629 or contact us online about buying or leasing a 2012 Chevy Silverado 2500HD.